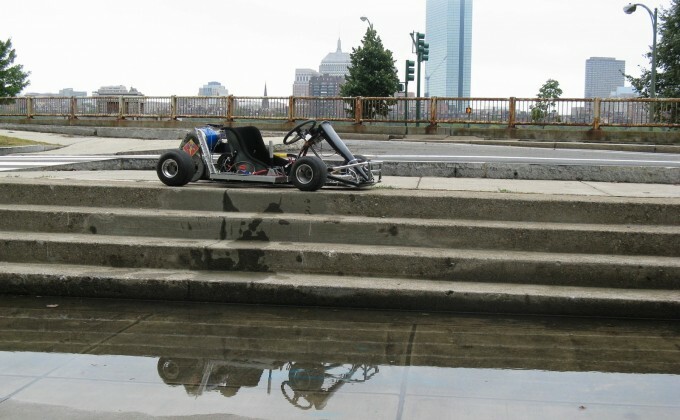 The MIT Electronics Research Society (MITERS) is MIT’s only student-run shop. Originally founded as a club to give MIT students free and open access to computers, MITERS now features two manual mills, a CNC-mill, lathe, both a horizontal and vertical band saw, 3D printers, and other hands-on tools, in addition to a host of oscilliscopes, high-end soldering irons, and other EE prototyping tools. It’s a member-run creative haven and build-anything-you-want, if-you-break-it-fix-it space. MITERS hosts build parties on Fridays at 7 pm (running past midnight). Feel free to pop in and say hi!